Inspired Pools and Watershapes is a full service custom swimming pool, spa, water feature design and construction company serving the Denver metro area and the Front Range communities. We offer the highest level of design, consultation and construction service for your watershape project. Our design and consultation services are provided worldwide. Swimming pool construction projects are completed in Denver Colorado metro area, Rocky Mountain region and Las Vegas Nevada. 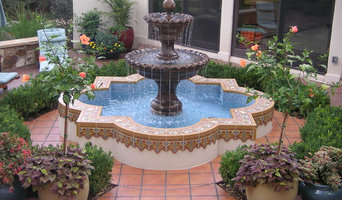 We specialize in unique, personalized and visually stunning one of a kind custom swimming pool design. Our virtual reality 3D modeling capabilities allow you to take a life like walk through your project before a shovel full of dirt is moved in your yard. Our team of construction professionals brings over 30 years of experience to each project. 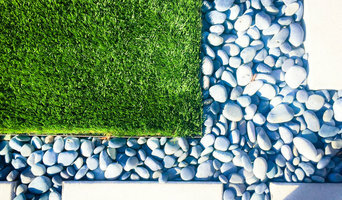 My skill as a landscape architect is designing space that create a seemless connection between your home and the outdoor garden environment. 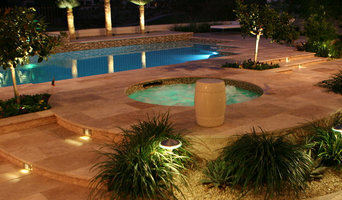 The Pool & SPA Company is your trusted name for swimming pool and spa design and construction. With over 20 years of experience you can trust that your project will be built to perfection. Our customers are our most valuable asset and this mentality has allowed us to keep building families dream backyards. From small in ground hot tubs to aquatic facilities we build them all. We look at the process from start to finish as a journey we want our customers to enjoy. Indigo Design Co. strives to design spaces that are functional, beautiful, and suit each client and their style. We serve the Los Angeles, Orange County, and Denver areas. Please contact me to find out how our team can help with your project! Since 1986 our company has been blending earth, stone, plant, and water like hues from a painter’s palette to create private sanctuaries. 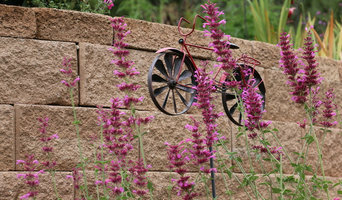 Condensing the breathtaking, expansive elements of the Colorado outdoors into all encompassing sub-environments designed to serve the specific needs of the homeowner is Keller Landscape’s specialty.